If I could write like this as my debut novel, I’d quit my day job. The Dry takes place in Australia in a small town that is deep in drought. Federal Agent Aaron Falk is returning to his hometown for the first time in 20 years since he was chased out as a young man. What seems to be a clean cut case of murder-suicide committed by his former best friend, doesn’t sit right with Aaron. Luke and Aaron grew up with each other and were best friends for years. While they do have a shaky past due to the incident which caused Aaron to be chased out of town, he still doesn’t believe Luke could kill his wife and son. When Luke’s parents ask Aaron to dig into this case he is extremely hesitant as this is not his area of expertise but agrees because he feels he owes it to them. Not only will this case drag Aaron back into his hometown where he is not welcome, he will also have to dig into his own past to figure out if it is the cause of Luke’s death. 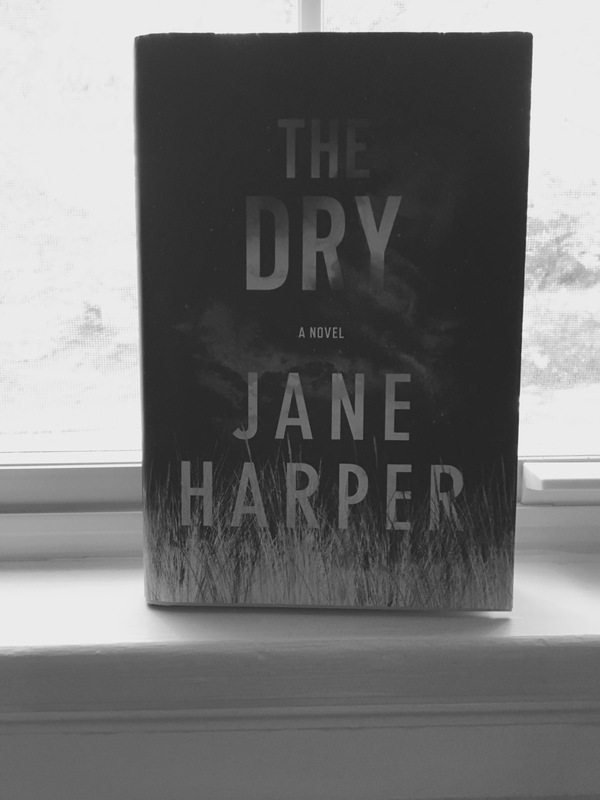 The Dry is 326 pages long and took me 4 days to read. I give this novel at 3.5 out of 5 for a captivating story that genuinely keeps you questioning every character. This book is graphic and nature and may upset those with a weak constitution. Thank you Flat Iron Books for sending me this copy!